Good News! We rescheduled this Salon that had to be cancelled due to weather conditions for April 11th! We invite you to attend the YWCA of the City of New York’s re-scheduled Women’s History Month Salon Series, Fem-ing the Future. This event will take place on Tuesday, April 11th, from 8:00 AM – 10:30 AM at Deloitte located at 30 Rockefeller Plaza, New York, NY 10112. 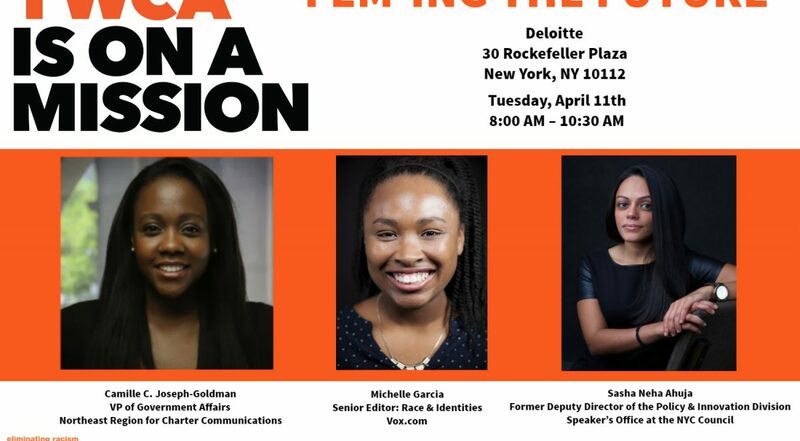 Our panel to date will include Camille Joseph, Vice President of State Government Affairs Administration at Charter Communications, Michelle Garcia, Senior Editor, Race and Identities at Vox, Sasha Neha Ahuja, Former Deputy Director of the Policy & Innovation Division, within the Speaker’s Office at the NYC Council and moderated by Deloitte (TBD). We hope you make every effort to join us. Refreshments will be served and RSVP here is required. This event will be co-hosted by Deloitte. Camille C. Joseph-Goldman is currently the Vice President for Government Affairs within the Northeast Region for Charter Communications. In this role, Mrs. Joseph-Goldman oversees and manages all government affairs, strategic partnerships and investments, consumer protection and telecommunications regulation for New Jersey and New York City. Mrs. Joseph-Goldman previously served as New York City’s youngest appointed Deputy Comptroller. As Deputy Comptroller for Public Affairs, Mrs. Joseph-Goldman served as the inter-governmental liaison to the public, mayoral agencies, federal, state, and local authorities. In addition, the bureau she spearheaded handled all external functions, including community relations and outreach, contact with the media, financial education forums, and other duties – including the Community Action Center, which provides information and assistance to New Yorkers who have complaints about inadequate or lack of municipal services. Mrs. Joseph-Goldman has an extensive background in politics and public policy and is dedicated to promoting the public interest. Previously, she served as Director of Intergovernmental Affairs and Special Adviser in the Office of United States Senator Kirsten E. Gillibrand. As a member of the Senator’s senior team, Mrs. Joseph-Goldman was responsible for advancing Senator Gillibrand’s public policy priorities as well as establishing and maintaining relationships with key stakeholders statewide. She was also the National African American Vote Deputy Director for the Obama Presidential Campaign in 2012. 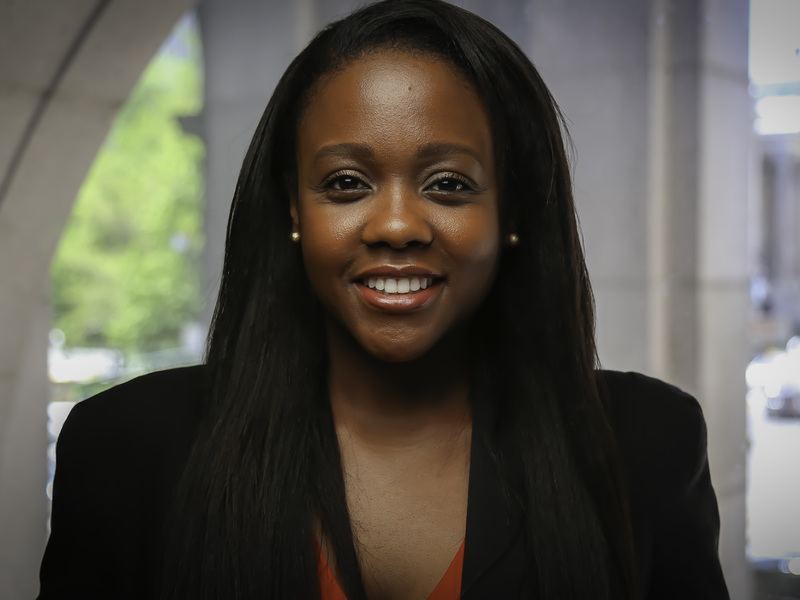 In this role, she worked with national campaign leadership to develop and implement constituency outreach strategies to increase African American voter registration, motivation and turnout in key battleground states. Mrs. Joseph-Goldman was the Campaign Manager and Political Director for former U.S. Representative Anthony Weiner’s 2013 mayoral campaign, and has worked on several other national, state, and local campaigns. She also served as Director of Youth Engagement for SHOW UP New York, an organization focused on increasing civic participation among youth and people of color, especially in New York City. Born and raised in the Bronx, Mrs. Joseph-Goldman earned a BA in Politics and History as a Presidential Scholar at New York University. She is a proud member of Alpha Kappa Alpha Sorority, Incorporated, participates as a mentor at various youth empowerment programs across the City, and is involved in several educational and healthcare initiatives for undeserved youth in Jamaica and Haiti. Most recently, Mrs. Joseph-Goldman joined the board of the National Action Network, one the leading civil rights organizations in the country founded by the Reverend Al Sharpton. 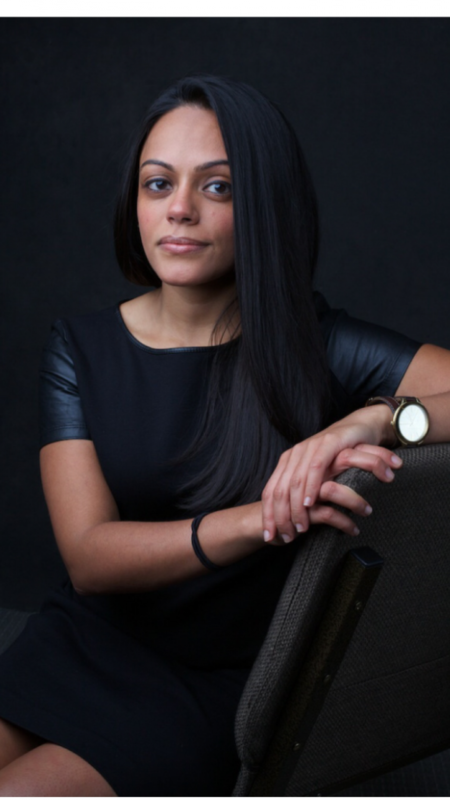 Michelle Garcia is the senior editor for race and identities at Vox, following her tenure as identities editor for Mic. Previously, Garcia worked for eight and a half years at The Advocate starting as an editorial assistant and working up to the role of managing editor. She’s covered the fall of “don’t ask, don’t tell,” the tumultuous fight for marriage equality, the full legal cycle behind Proposition 8, the LGBT sports movement, and plenty of other topics related to the lives of LGBTQ people. At Vox, she and her team cover culture, politics and society, through the lens of race, gender, sexuality, and other identities. Garcia studied journalism, political science, and women’s studies at Oswego State University in New York, and screenwriting and producing at UCLA. She is also teaching in CUNY Graduate School of Journalism’s social journalism program. Sasha Neha Ahuja is a social worker, community organizer and advocate from New York City. Sasha got her start in progressive organizing at the NY Taxi Workers Alliance over a decade ago. 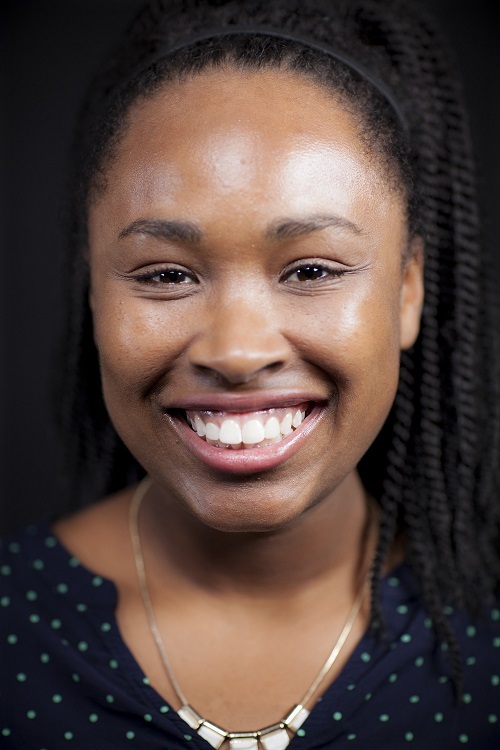 Since then, Sasha has built her career anchoring racial and gender justice and facilitating community-driven policy change at organizations like the Urban Justice Center, Planned Parenthood of New York City, and the National Association of Social Workers. Sasha currently serves as the Deputy Director of the Policy & Innovation Division, within the Speaker’s Office at the NYC Council. In this role she supports Council Members’ work on shared priorities, such as a joint platform to curtail climate change, efforts to lift up low wage work and executing the largest participatory budgeting program in the nation. Sasha is also driving Speaker Melissa Mark-Viverito’s Young Women’s Initiative, the first-in-the-nation initiative dedicated to young women and girls of color. Sasha is also an Adjunct Instructor at the Silberman School of Social Work at Hunter College and Touro Graduate School of Social Work where she teaches Social Policy and Power, Privilege & Oppression (respectively). In 2015, she was recognized as part of City & State’s Class of 2015 40 Under 40 New York City Rising Stars. Sasha holds a BA from Hunter College of the City University of New York and a MS in Social Work from Columbia University. Girls Initiatives, College Knowledge Camp: B.O.S.S UP!